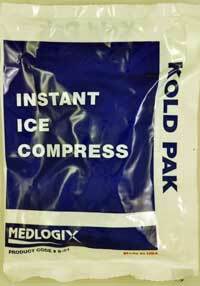 Instant Ice Pack 5 x 7 packed 100 per case. Small case quantities (less than 20 cases) shipped from Quick Ship stock. 60 cases per pallet. 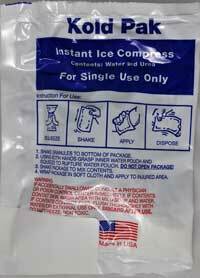 Full pallet stock shipped within a week.